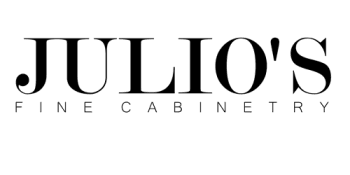 The remodeling services of Julio's Fine Cabinetry include the best cabinetry installation in Ventura, California. Our professionals are backed by more than 30 years of experience, and the quality of our work is guaranteed. We also offer closet designs and furniture refacing.